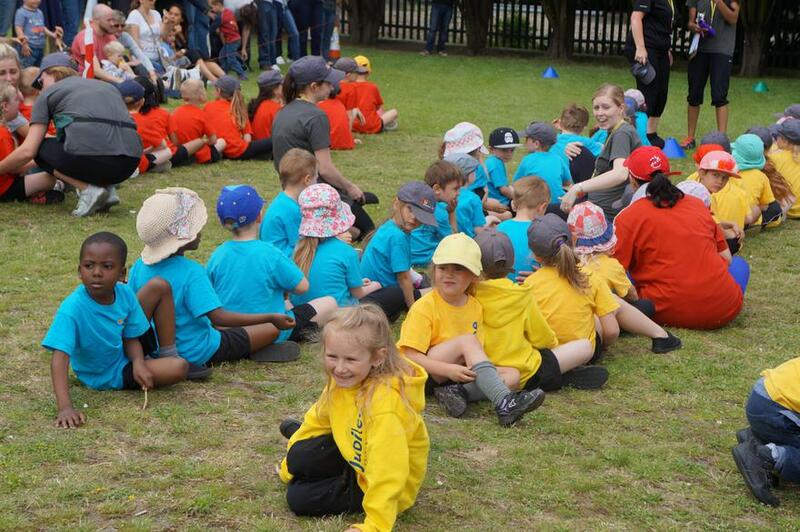 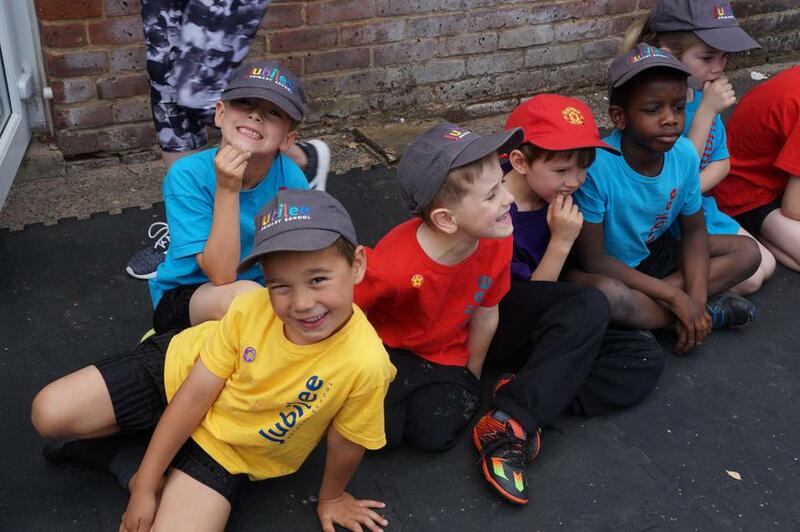 The Summer Sports day was a great success with all children (and some parents) taking part. 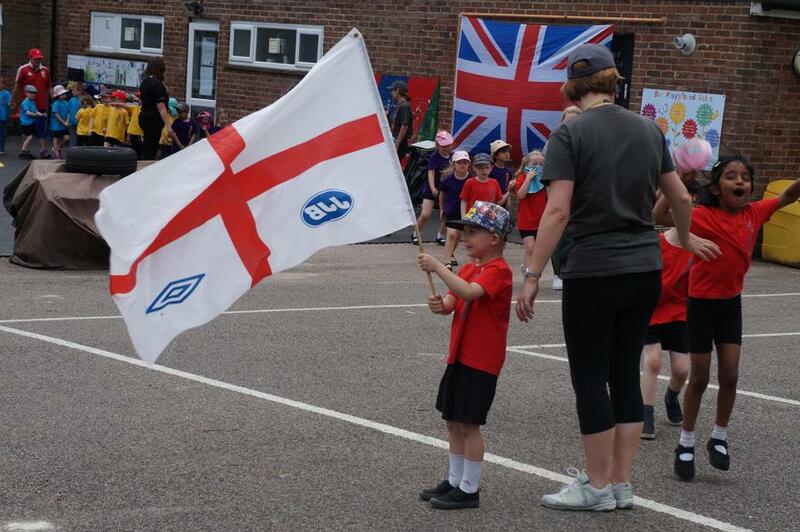 This year, the sports day was Olympic themed with banners and international flags hung all around the field. 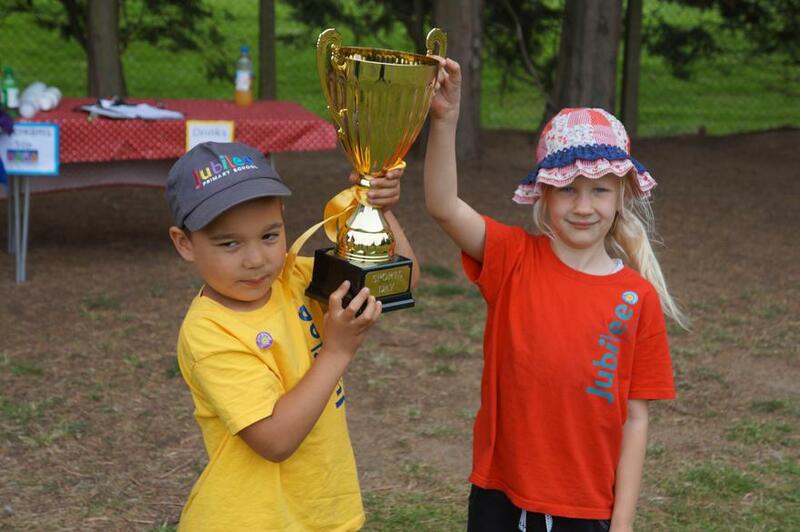 A big congratulations to all that took part and to the winning team, Amarillo.